We can build customized iPhone and iPad applications to meet your specific requirements and business scale. Sirma Mobile has a team of highly experienced iOS developers, specialized in building various types of iOS applications - from enterprise solutions to apps for private use or "just for fun". Our team has been developing iPhone applications since day one the Software Developers Toolkit (SDK) became available. This experience means we are capable of building fully featured iOS solutions, utilizing Bluetooth, SMS and MMS, GPS and location based services (LBS), and other innovative mobile technologies into our apps. 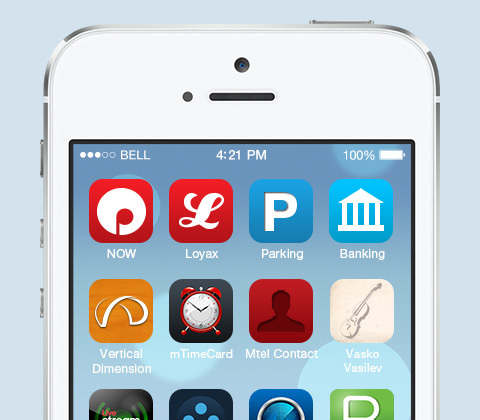 At Sirma Mobile we keep up to date with the latest trends in iPhone application development. That is why we have a clear vision of the iPhone development environment and we can deliver the highest quality apps within short time frames. - iPhone 4s, iPhone 5, iPhone 5s, iPhone 5c, iPhone 6, iPhone 6+. 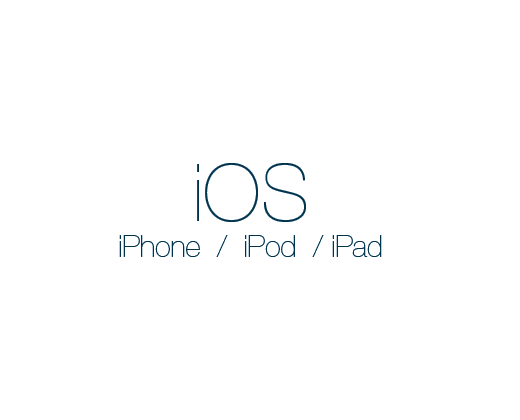 - iPod Touch, New iPad, iPad Air, iPad Mini. Sirma Mobile uses all necessary tools and resources to create native iPhone applications that appear as icons on user's Home screen. Unlike a web application, which runs in Safari, a native application runs directly as a standalone executable on an iPhone OS device. Native applications have access to all the features that make the iPhone and iPod touch so appealing, including accelerometers, push services, and Multi-Touch interface. They can also save data to the local file system and even communicate with other installed applications through custom URL schemes. Sirma Mobile provides an opportunity to port/build your desktop or mobile application to iPhone/iPod. We will keep as much as possible from the current layout, and combine it with native iPhone OS GUI components. Start offering iPhone/iPod support for your applications today - contact us for more details.